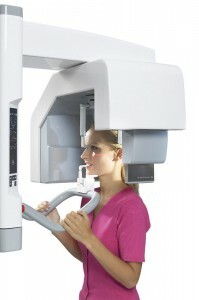 Soredex has a proud history of developing state of the art dental imaging systems. The CRANEX® 3D is an integrated multiple platform. The basic panoramic system delivers high quality images and an integrated workflow. 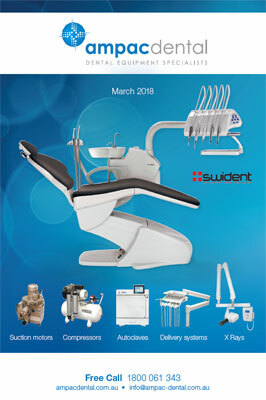 This unit is perfect for demanding dental clinics who require the flexibility to upgrade in the future to Cephalometric and/or Cone Bean 3D imaging systems. Each upgrade will have minimum disruption and downtime to your surgery. 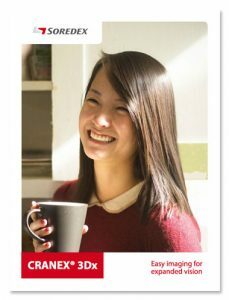 All files are compatible with third party software, as CRANEX® 3D produces image data in DICOM® format.